The next few photos are the VIPs of the show! Also did the makeup of Beriray! Blogger Christine Dychiao’s daughter. 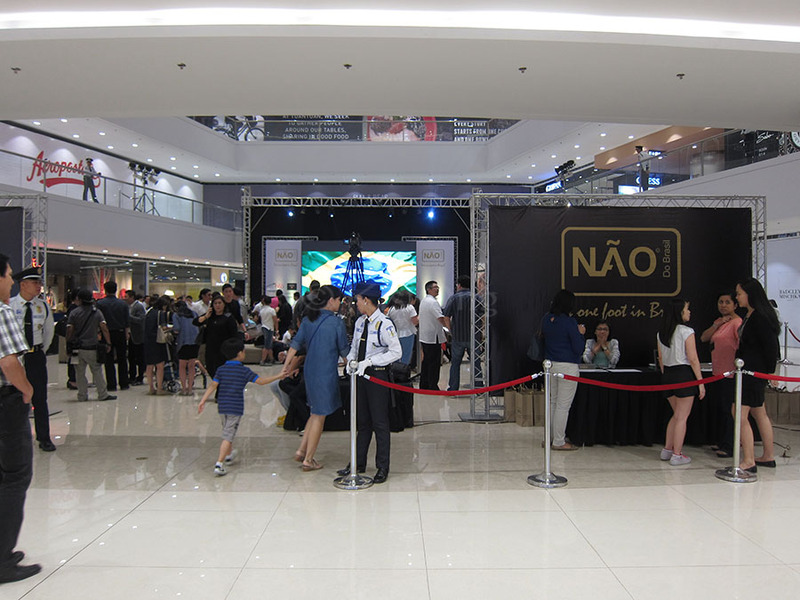 Follow Nao do Brasil on Facebook! here’s their photo album about it!